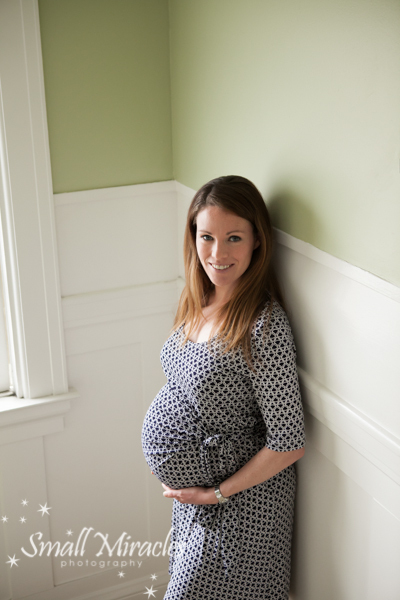 When Claire contacted me to take her maternity portraits, the main thing she wanted was San Francisco as the background. Her and hubby, Sean, are not from San Francisco and don’t know how long they will live here. 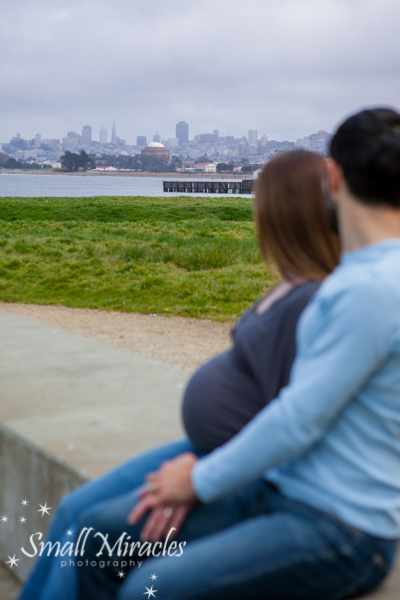 Claire wanted to be able to look back on this special time and remember their time living in San Francisco, while being pregnant. When I woke up and saw the drizzle, I was disappointed. We could not even see the Golden Gate Bridge! Claire was so sweet and said she would be ok, if we couldn’t get the bridge shots. I knew how much they meant. I came back in the afternoon, and we had a very small window of no rain. We took advantage and got lots of fun shots! Claire will get to show her maternity photos to her little boy when he is older and remember their time in San Francisco.